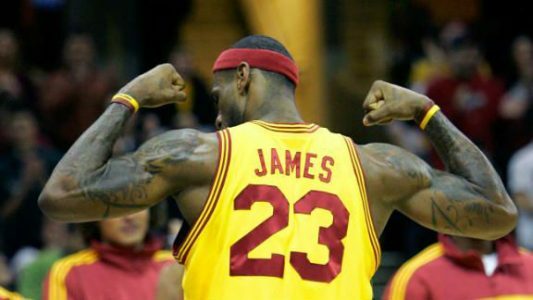 Play On: Cleveland Cavaliers -11.5. System – Explosive offensive teams who are averaging 102+ ppg against an average offensive team that is scoring 92-98 ppg are 127-76 (63%) ATS after a blowout loss by 15 or more points. BET THE CAVALIERS -11.5! UNSTOPPABLE 35-14 (71%) Run L2 Years on College Bowl Selections! This amazing run would have $1,000 Players Up $19,790! Steve Janus is a former NCAAF Champion and was the No. 5 NCAAF Handicapper in 2013! Don’t miss out on golden opportunity to build your bankroll on Saturday with Steve’s 5* Nevada/Lafayette New Orleans Bowl Blue Chip Top Play! This can’t miss offer is yours for the low price of $35.95 and best of all is GUARANTEED TO PROFIT!